Anyone travelling Japan by car will inevitably come across one of the many Michi no Eki (道の駅) Roadside Stations that sit along the country’s roads and highways. There are more than 1,000 Michi no Eki now in service throughout the country and they are always a welcome sight for travellers. The concept of Michi no Eki was launched more than 20 years ago. The idea was to provide a safe and clean place for travellers to stop for a few minutes or even overnight. Every Michi no Eki found throughout the land of the rising sun features a free parking lot and clean restrooms that can be accessed 24 hours a day. 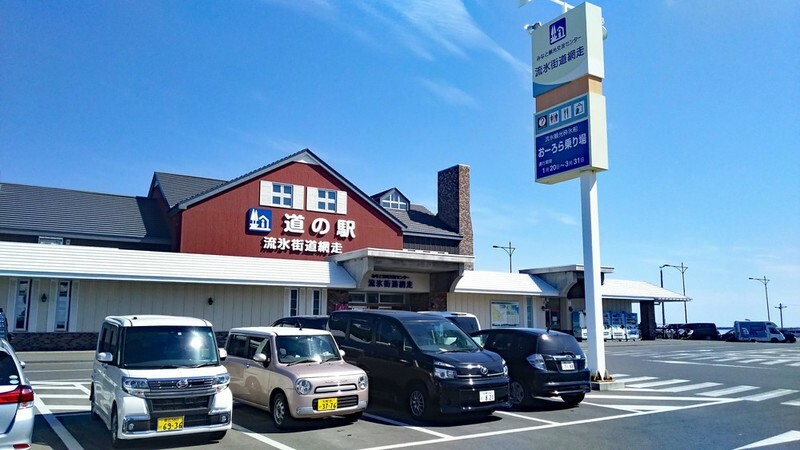 Japan’s ubiquitous roadside stations are also a great tool for local communities to connect with people eager to discover the country. During the day, most Michi no Eki become a market place where local food producers and artisans can sell and exhibit their creations. As well, local groups can share information about their region’s events and festivals by displaying promotional material in the stations’ billboard and brochure racks. Every station features a different style and architecture to showcase the uniqueness of each region. 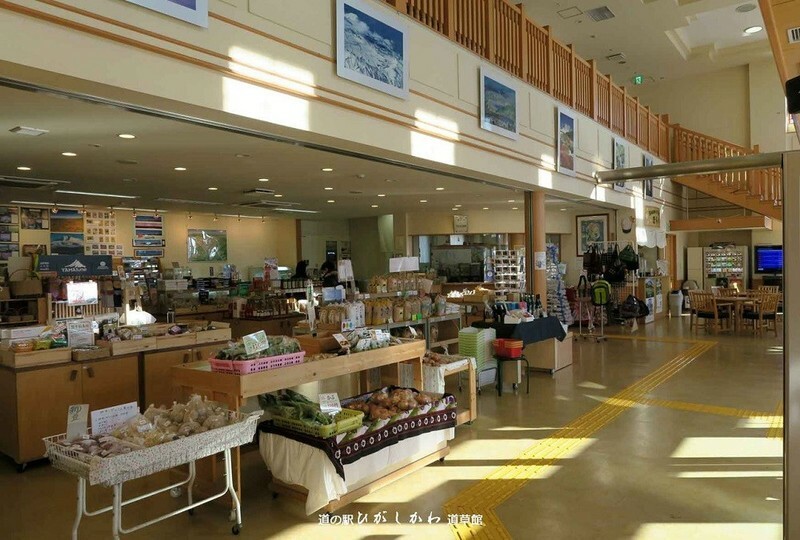 The shops found in most Michi no Eki feature fresh local produce, unique souvenirs, vending machines and other goods that will help travellers to keeping on going. 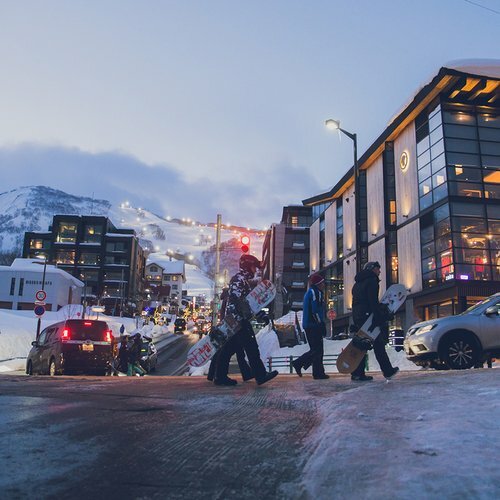 Some stations offer an even greater range of services with free public wifi, showers, electric vehicle charging stations, restaurants, camgrounds, hot spring onsen and much more! 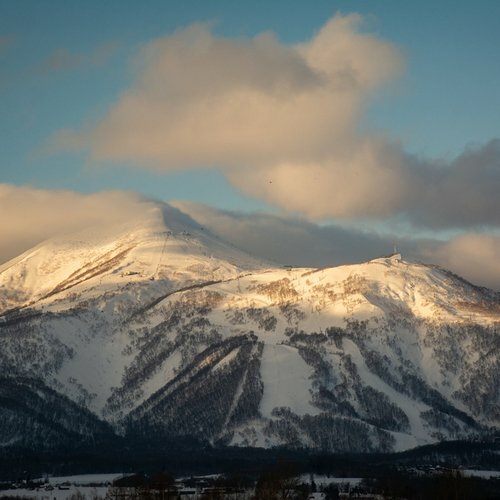 Niseko is one of the most sought after destinations in Hokkaido, the biggest island in northern Japan. There are now more than a hundred Michi no Eki in Hokkaido and our team selected the ones you must absolutely stop by on your next road trip through the wonderful Japanese country side. 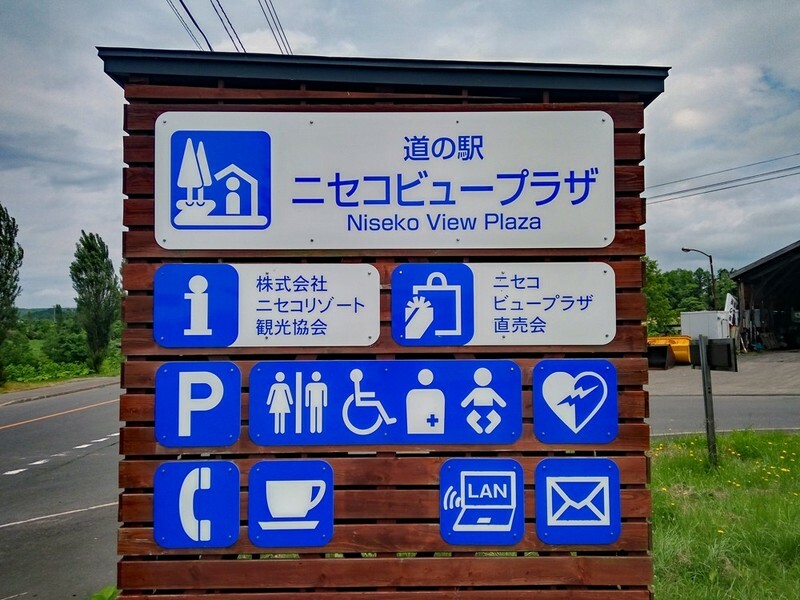 A must-go for anyone visiting Niseko on a road trip, the Niseko View Plaza is located at the intersection of the Route 5 and Route 66. 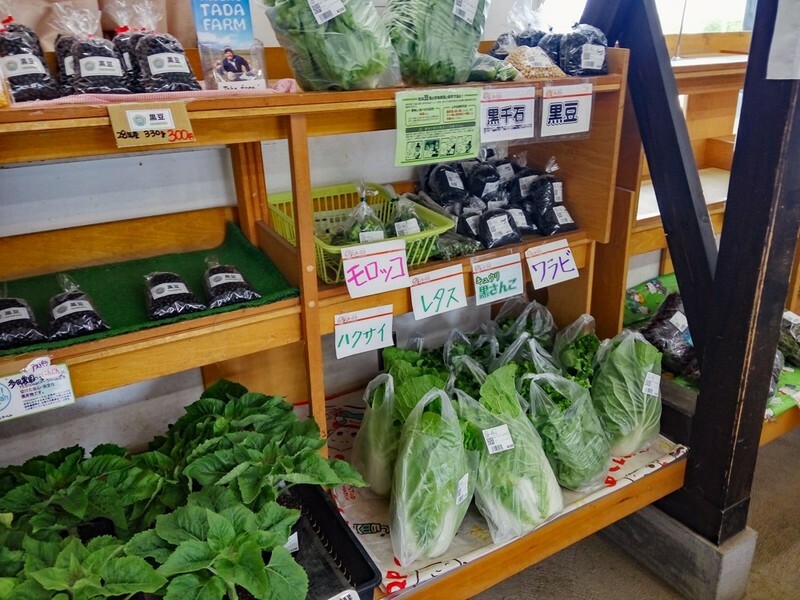 Featuring produce from over 60 local farm producers, this Michi no Eki draws hundreds of visitors every week-end stopping to fill up on some of Hokkaido’s best produce. 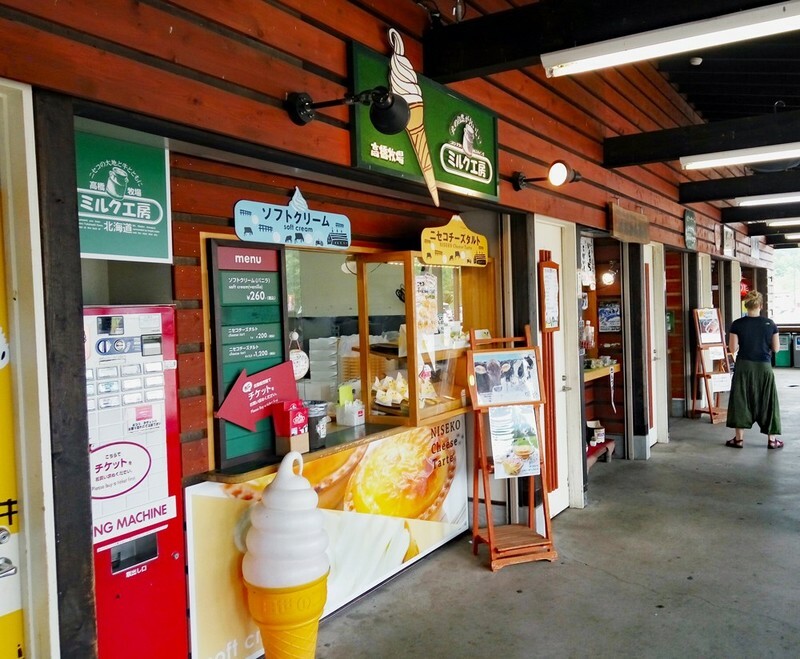 Some of the most famous food producers of Niseko have also set up shop at this Roadside Station, such as Milk Kobo Dairy Farm who sells every day their delicious and highly sought-after cheese tarts. A collection of Food Trucks also help to create an awesome ambiance that will please the whole family. 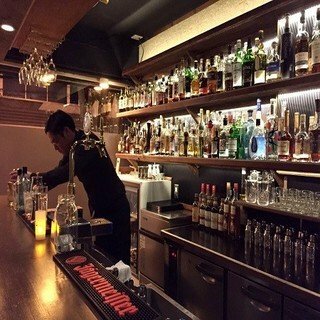 Be sure to visit the Klass Kitchen food truck, who offers the best hamburgers in Niseko! Milk Kobo Farm also has a shop set up in Niseko View Plaza, which sells most sought-after cheese tarts and ice cream everyday. 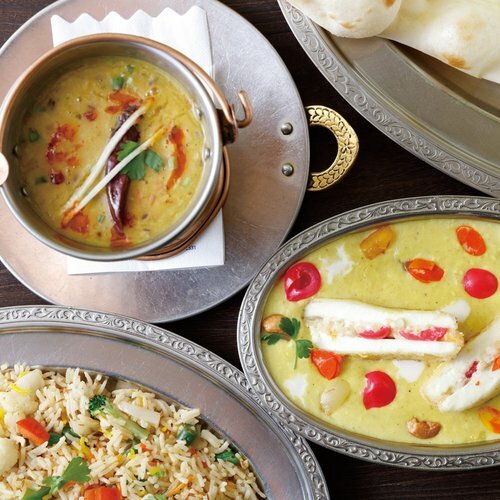 Here you can find a range of fresh local produce. Remember to go early for a wider range of selection. The produce is usually sold out after 12 pm (especially on Sunday). A collection of Food Trucks also help to create an awesome ambiance that will please the whole family. 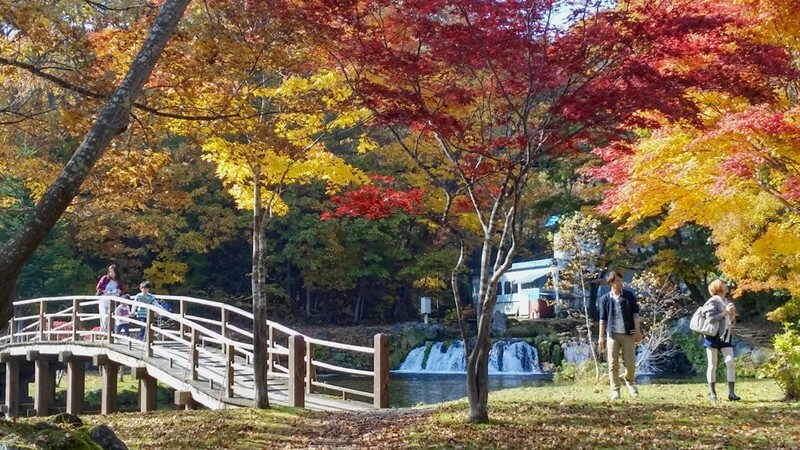 Located just outside of Niseko, the Fukidashi Park is a serene place for travellers to take a rest. 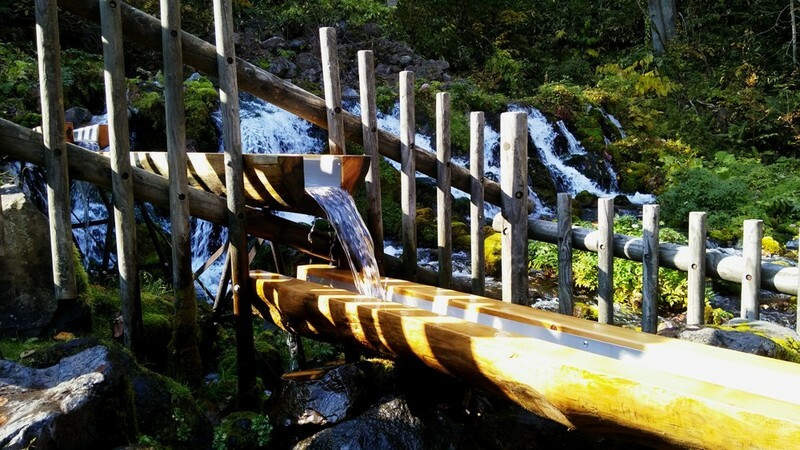 Among this station’s most notable attraction is the spring water source that offers some of the purest water available in Japan. The water is the result of the snowmelt from the top of Niseko’s iconic Mt. Yotei volcano. The water gets filtered underground through many layers of rock and takes 70 years to reach the source. 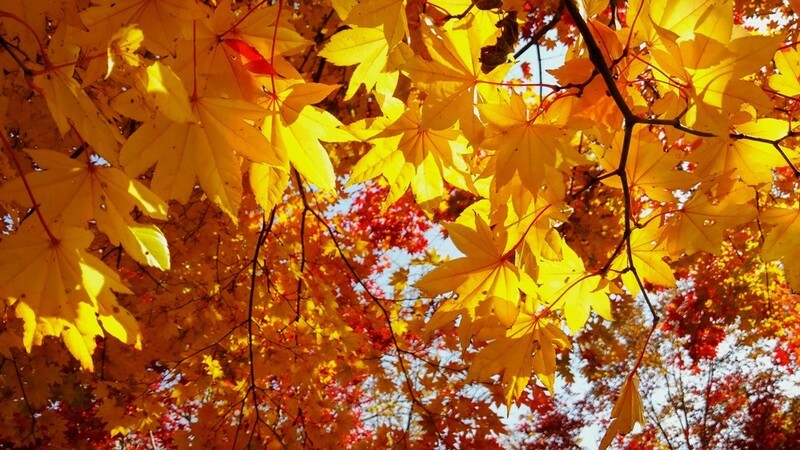 Particularly spectacular in fall, the Fukidashi Park is a nice place to spend an afternoon. The large park features many Buddhist statues that confer to the area a holy atmosphere. A few small stalls sells delicious snacks such as potato and pumpkin korokke and great coffee. Be sure to try the great affogato! Fukidashi Park is a serene place for travelers to take a rest. The mineral water in Fukidashi Park is famous for its taste. It has been selected as the Number 1 Spring Water in Japan. Fukidashi Park is also a good place to catch the koyo season in fall. Sitting at the highest point of the road between Niseko and Sapporo, the Boyo Nakayama Michi no Eki offers a great place to stop. This roadside station offers a breathtaking observatory which showcases Mt. Yotei in all its glory. This Michi no Eki is also famous for its ageimo deep fried potato doughnuts. Served on skewers, ageimos is sure to warm and fill you up. A souvenir store also sells a variety of great gifts and a selection of Japan’s famous Royce chocolates. Boyonakayama is about 1 hour from Niseko. 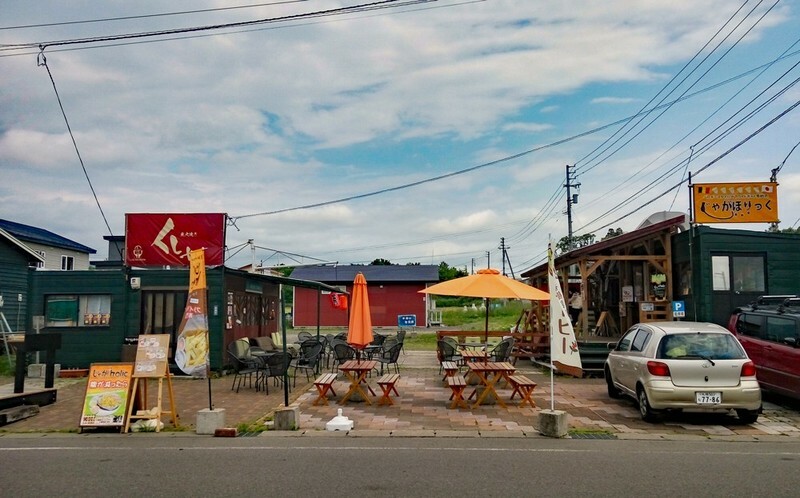 It is a good place to stop for a break on your way from Sapporo to Niseko! If you plan on visiting Eastern Hokkaido, Higashikawa is a great little village to stop by. Famous for its many local woodwork artisans, the town also features great cafes, restaurants and shops that flourish with the aid of the local student population. 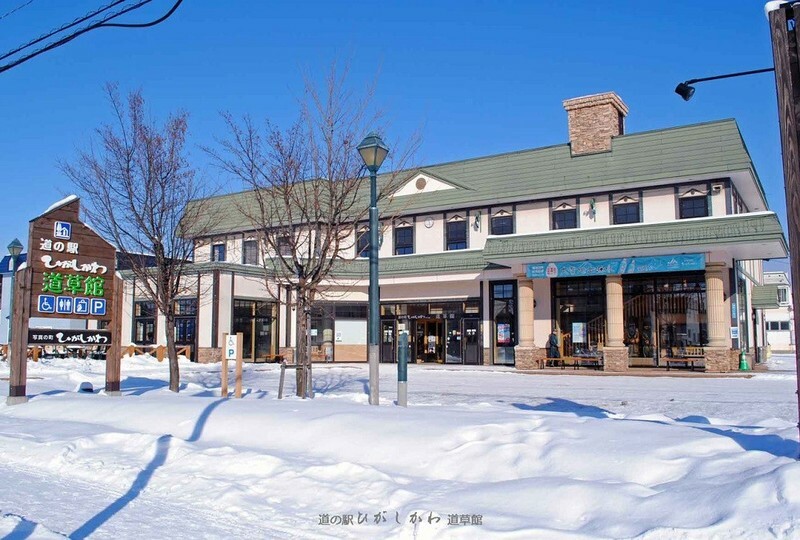 Sitting in the heart of this booming little town, the Higashikawa Michi no Eki is also located right next to one of the largest Mont Bell outdoor equipment retail store in Hokkaido. 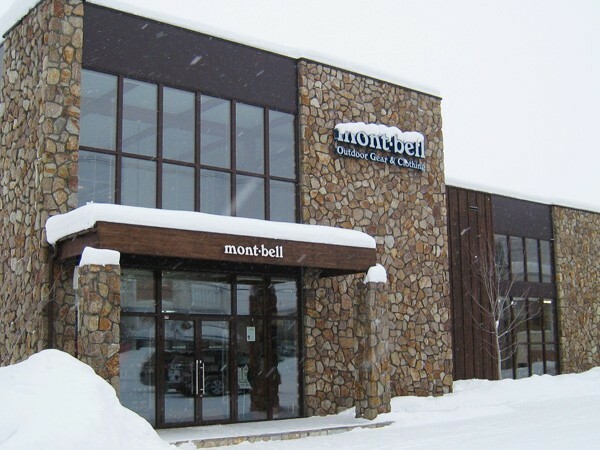 Mont Bell is the largest outdoor clothing and equipment company in Japan, featuring top of the line products that incorporate the leading technologies and innovations in ultra-light and waterproof textiles. 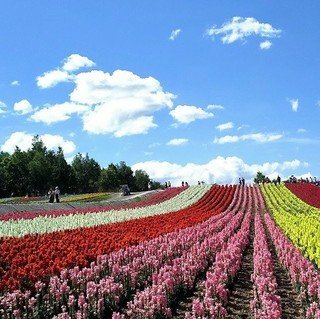 Higashikawa Michikusa-Kan is a great place to stop by if you are planning to visit Eastern Hokkaido. A range of local produce is also available inside this Roadside Station. The two-storey Mont-bell shop is open next to Higashikawa Michikusa-kan.
Travellers looking at visiting every corner of Hokkaido will undoubtedly end up stopping by Abashiri. The town’s Michi no Eki overlooks the Sea of Okhotsk and the Shiretoko Peninsula, a UNESCO protected area famous for its high concentration of Brown bears. 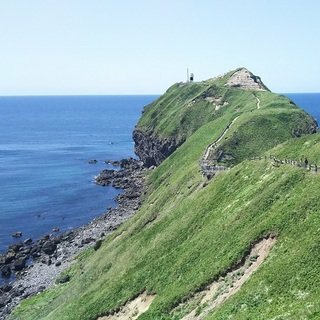 The Abashiri Michi no Eki is the perfect place to stop by to admire the panoramic vistas on the sea. The station’s souvenir shop offers a host of great local craft beers, the most famous being the Okhotsk Blue beer made of melted iceberg water. In winter, the station is also the home point of the Aurora ice breaker boat cruises that will let you admire wildlife such as seals and Steller’s sea eagles. Abashiri Michi-no-eki overlooks the Sea of Okhotsk and it is the home point of the Aurora ice breaker boat tours. Are you interested in hitting Hokkaido’s great roads this summer to discover a pristine country side and enjoy nature’s vivifying air? 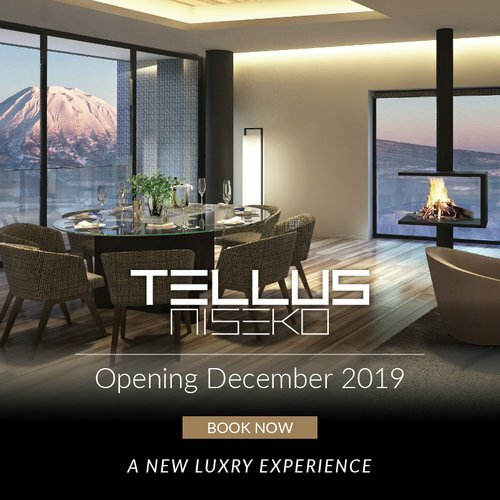 Be sure to contact Vacation Niseko’s travel specialists to create a great getaway and long-lasting memories!